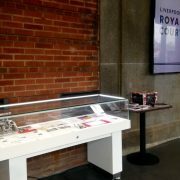 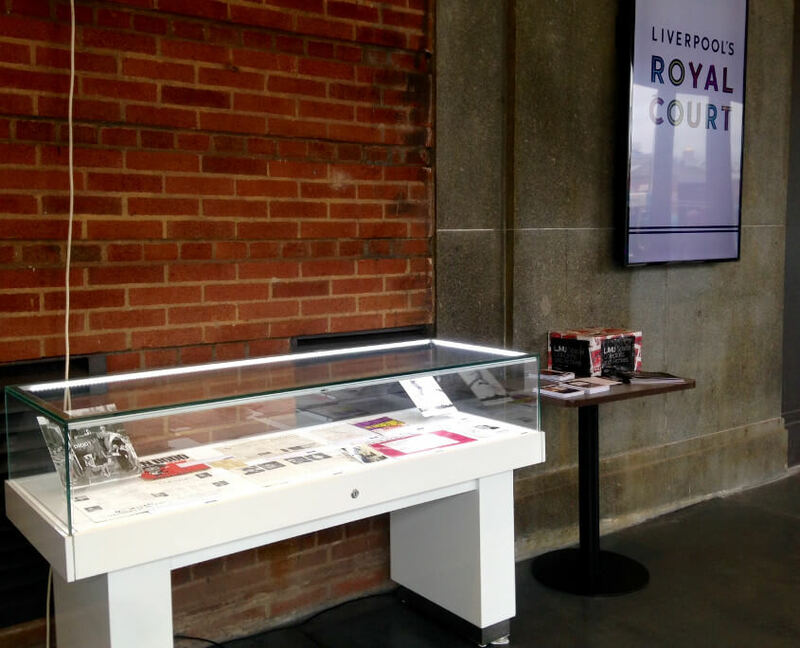 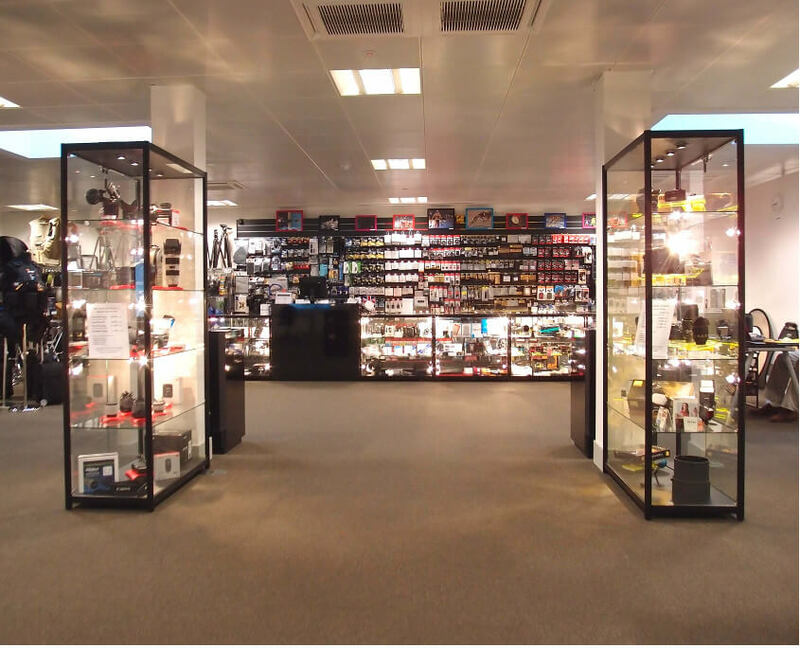 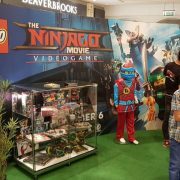 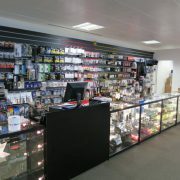 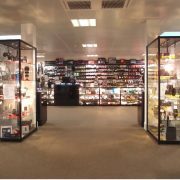 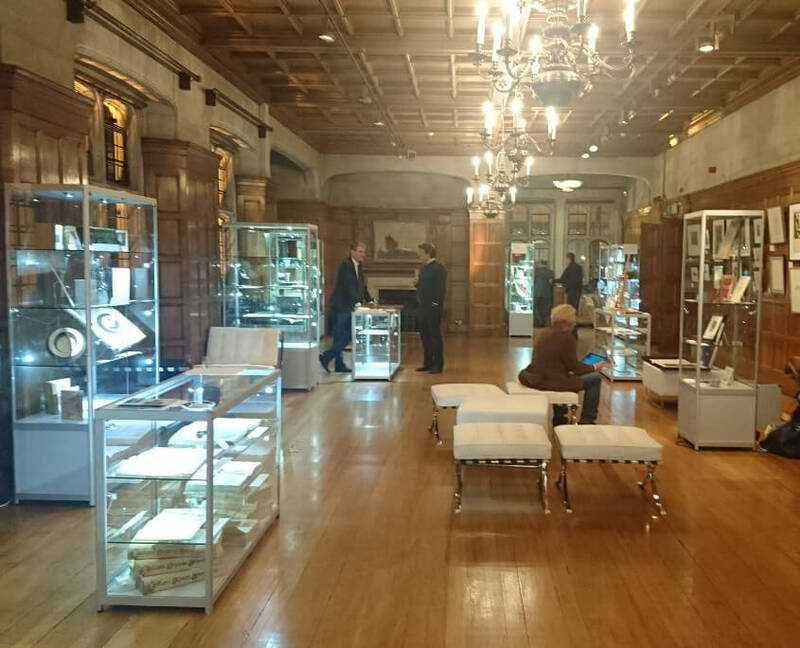 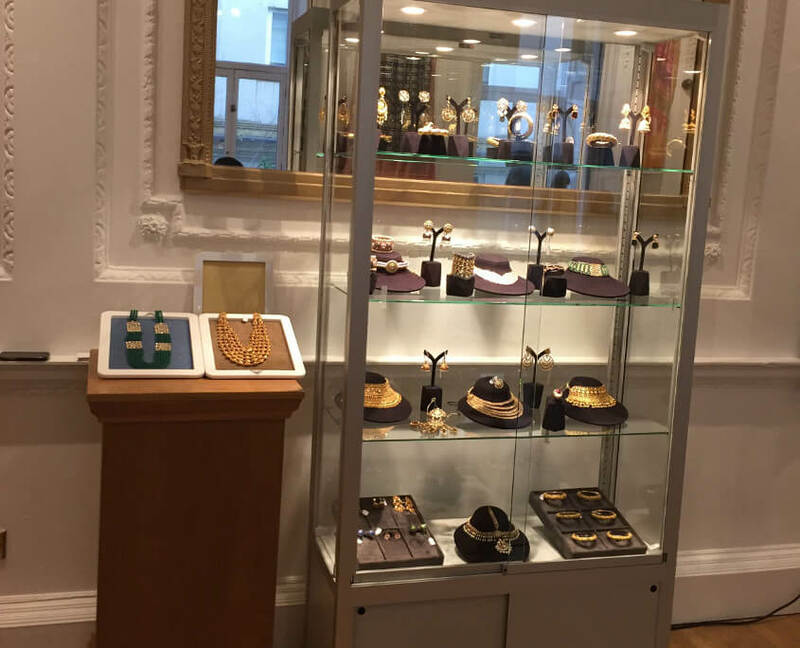 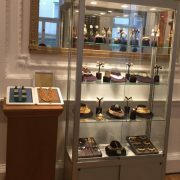 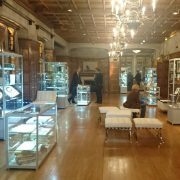 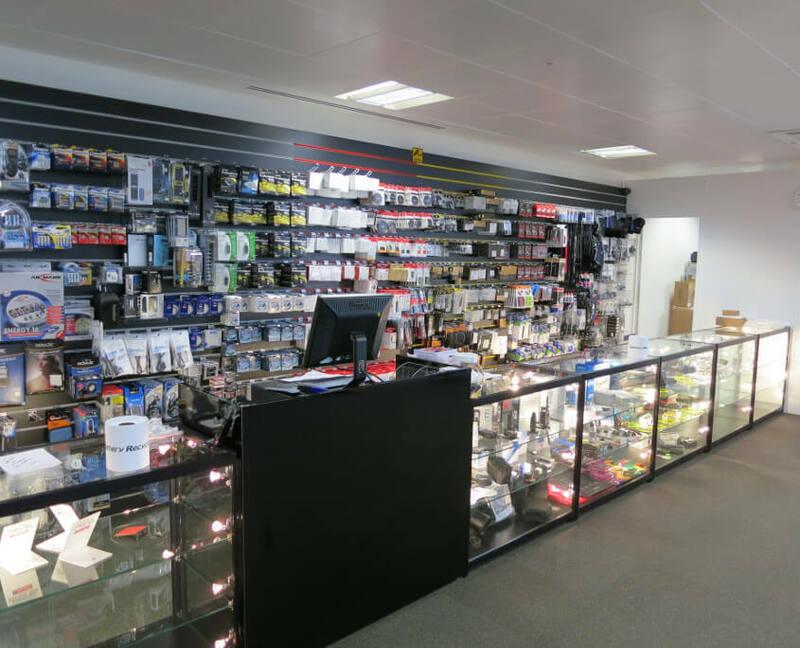 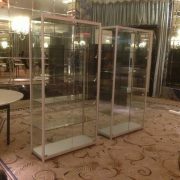 Perfect for displaying jewellery, antiques and other valuable items securely at exhibitions and events. 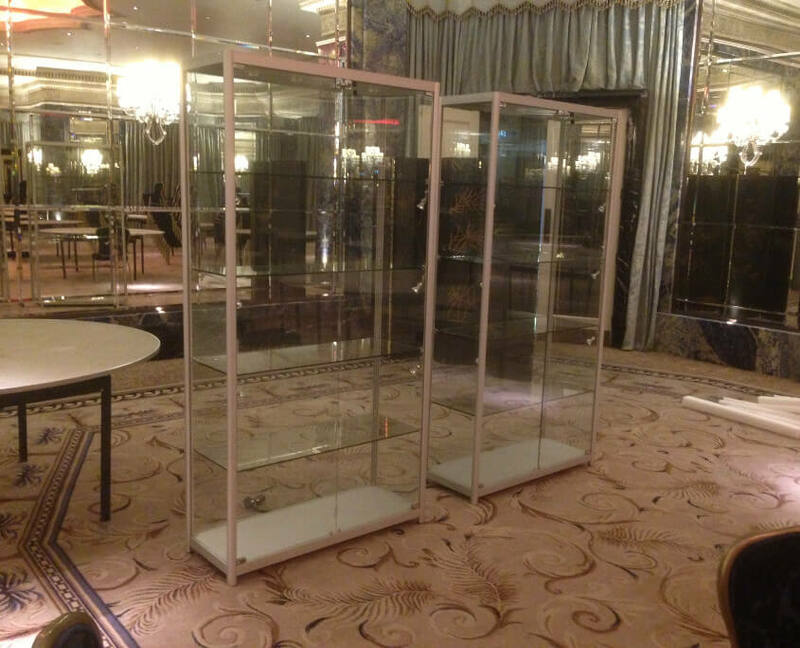 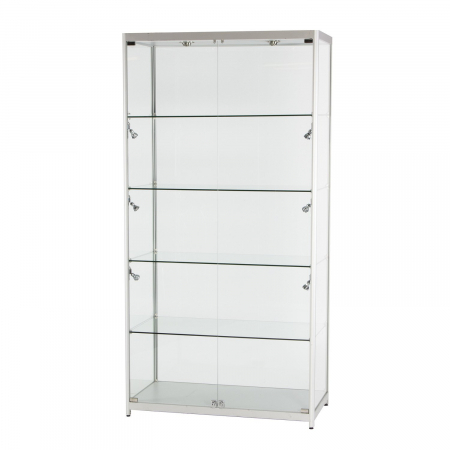 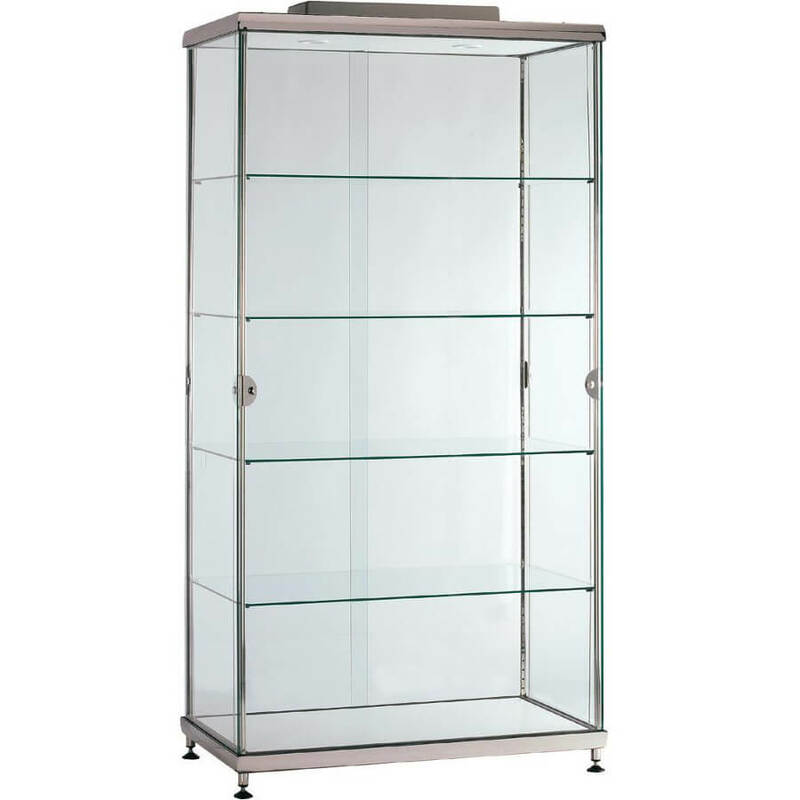 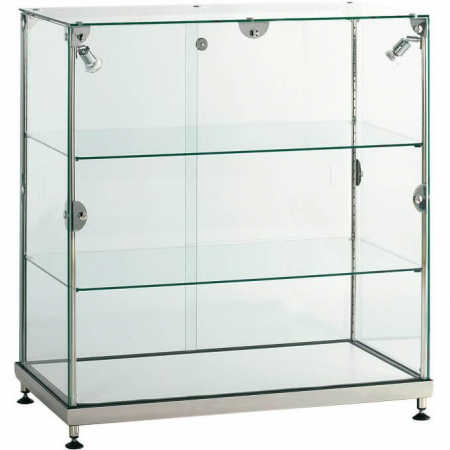 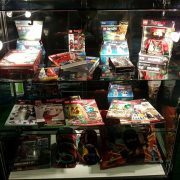 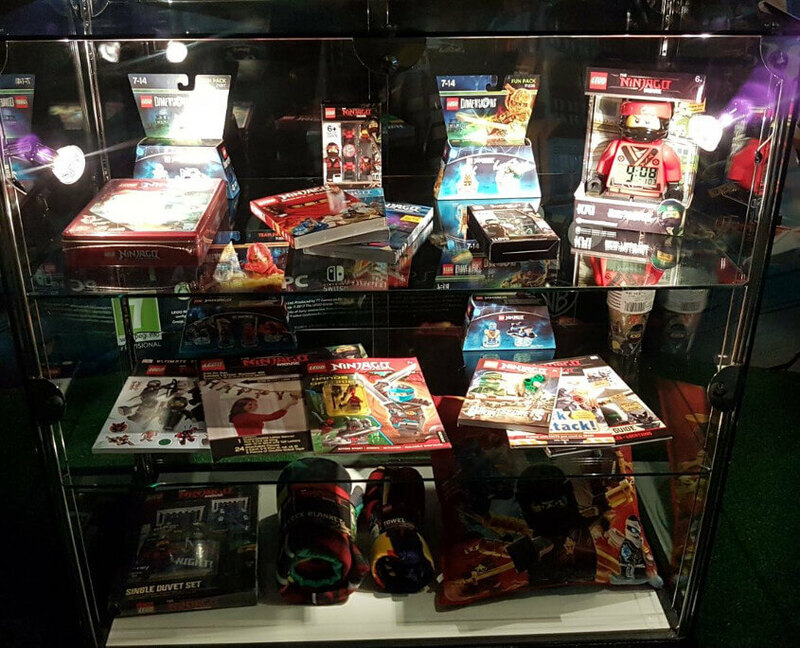 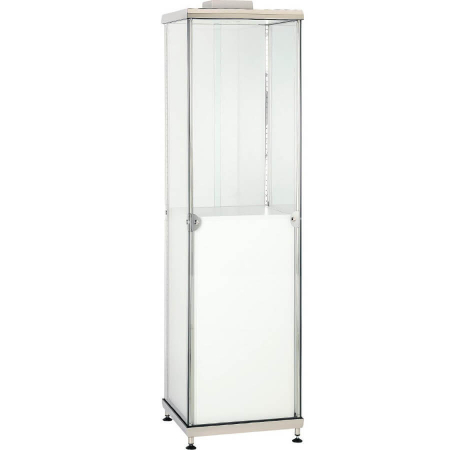 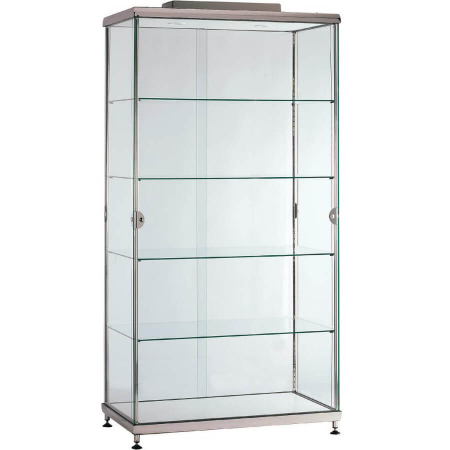 This large freestanding display case with cupboard is available for short or long hire periods. 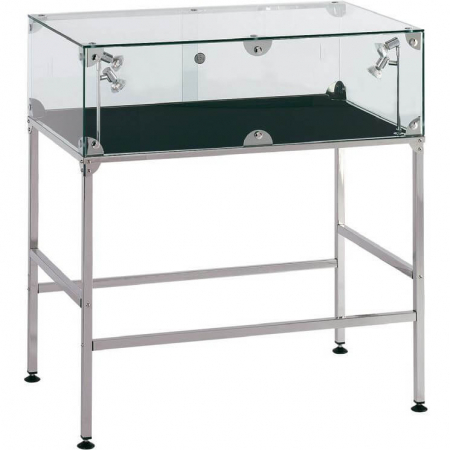 Top box not included as standard.